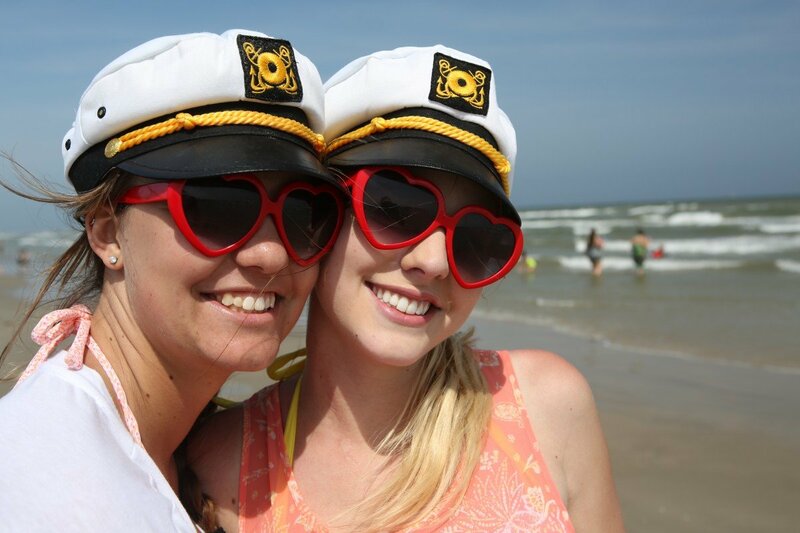 Corpus Christi, the Sparkling City by the Sea, is known for many things: beautiful stretches of white sand beaches, world class fishing and outdoor activities and mega attractions such as the Texas State Aquarium and USS Lexington. 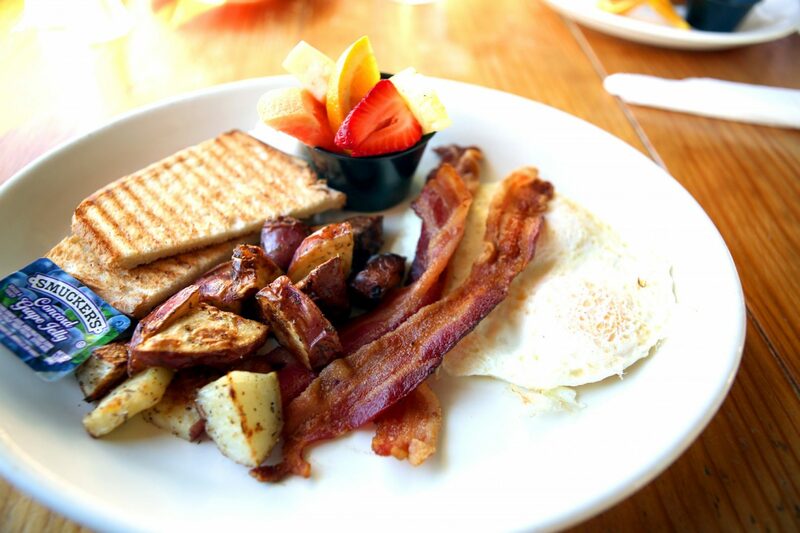 Lesser known, however, is its sweet and savory side, influenced by a melting pot of cultures. 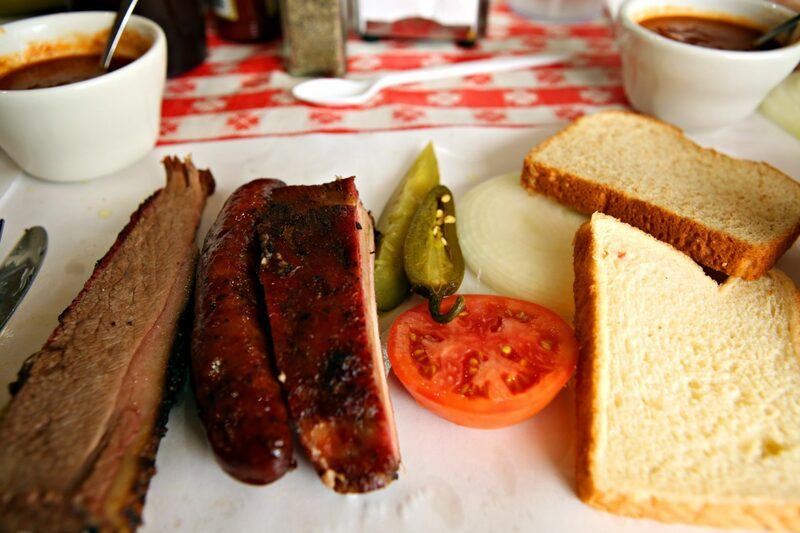 If you know where to go, Corpus Christi has enough palate tempting creations to keep a serious foodie busy for weeks. So a secret no more, as I unveil these culinary treats and where to find them. Located in a nondescript little building on Ocean Drive, the yellow exterior looks a little bit like a laundry, as one friend put it. Inside, however, you are greeted by a lovely couple, originally from Greece, who extend authentic Texas warmth and friendliness. Our table offered grand views of Corpus Christi Bay which added to the overall charm of this restaurant. The Yardarm specializes in fresh seafood, and I tried the salmon with mango and cucumbers. The fish was moist and tender and paired well with the sweetness of the mango. I was told the desserts at the Yardarm are excellent, and the six-inch thick cheesecake with port wine reduction sauce didn’t disappoint. Unlike others I have had, this one tasted way more creamy than cheesy. My dinner companions agreed and we found out that the chef adds a little Italian mascarpone to the recipe to give the cake a velvety texture. (Shhh, it’s a secret!) My tip? 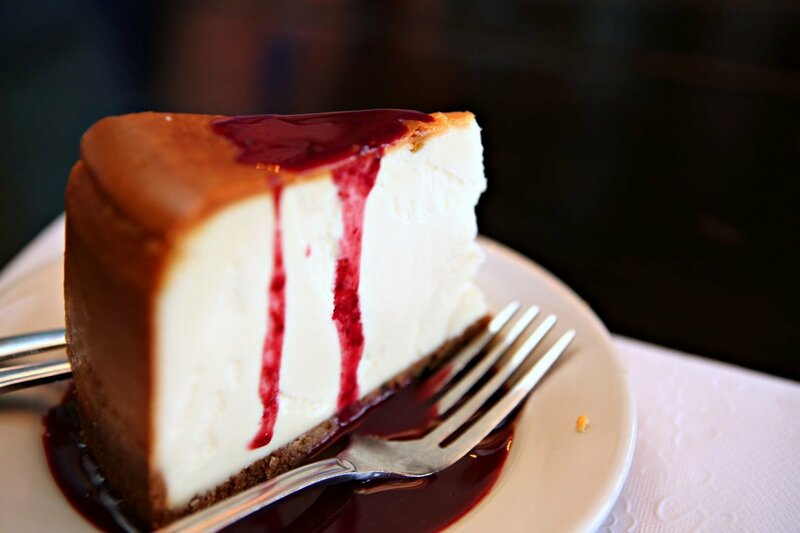 Order one for yourself; this is too good to share. A converted boathouse is home to this little gem hiding in plain sight in the nearby town of Rockport. Owner Karey Butterworth, who trained at the James Beard House, has created a little oasis of deliciousness using freshly caught local seafood and ingredients. The menu changes daily and Glow turns out quite a variety of dishes from their small kitchen. 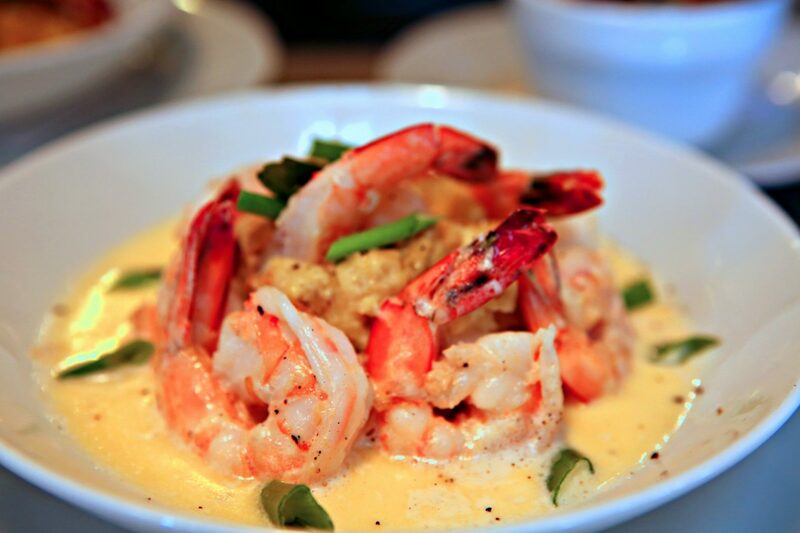 During our visit for brunch, we tried several starters and entrees, including the crab and shrimp cakes with tomatillo lime crema and citrus tomato ($14) and the BBQ Texas shrimp bathed in garlic and butter over cheesy creamy grits ($16). Both were quite tasty and reminded one of our dinner guests of her mom’s down-home Southern cooking. 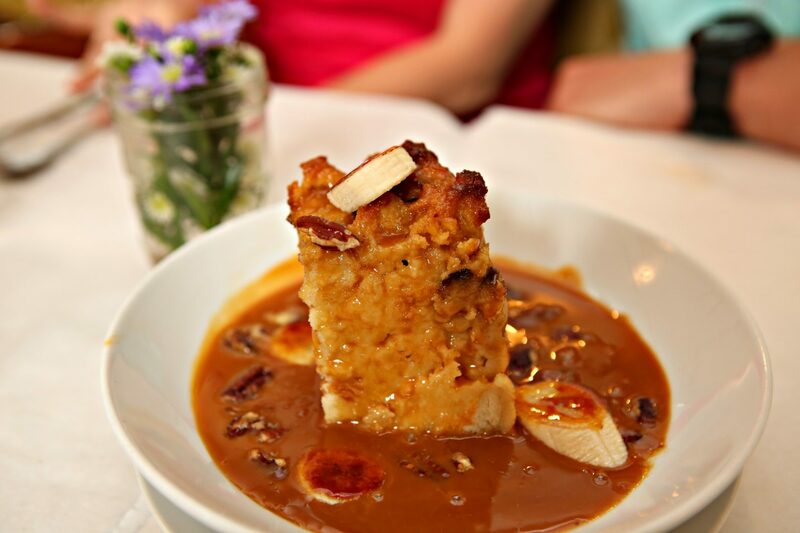 When it came time for dessert, we had the bread pudding made with salted rum caramel, brûléed bananas and candied pecans. My wife, who considers herself quite the expert, said that this bread pudding as well as the coffee were the best she has ever had anywhere in the world. For breakfast, it is hard to beat the local favorite Cancun for what they call breakfast tacos. The menu actually says taquitos but who am I to quibble? Anyway, for $1.58 you get a large, homemade flour tortilla filled with egg, cheese, potato, and ham. Extras are $.40 each. Cancun also offers a killer red or green sauce to complete what will end up being a fairly fat breakfast taco that is sure to satisfy until lunch. Proving you can violate the truism, location, location, location, the owners of Hester’s Café chose to locate their restaurant off the main street, behind some businesses in a plain strip mall. Still, this hasn’t deterred people from beating a path to their door for some great local fare. Open for breakfast and lunch, Hester’s boasts three full-time bakers who tempt customers with their muffins, scones and other pastries. 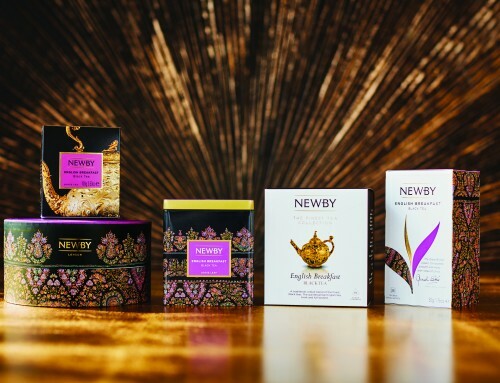 They also have a wide selection of specialty coffees. French toast on challah bread is a popular morning item and my choice, the Louis Armstrong was a hefty portion of eggs, apple smoked bacon, spuds, fruit, and toast ($6.99). When you are done, pop in next door to browse through Bleu Mercantile and their large selection of eclectic merchandise. You won’t have to search out their elusive location, however. You will find both at Old Towne Six Points at 1714 S. Alameda St. Round about lunchtime, head over to Yo Philly Cheesesteak in the North Beach area, which was where everyone went for a true Corpus Christi experience back in the day. 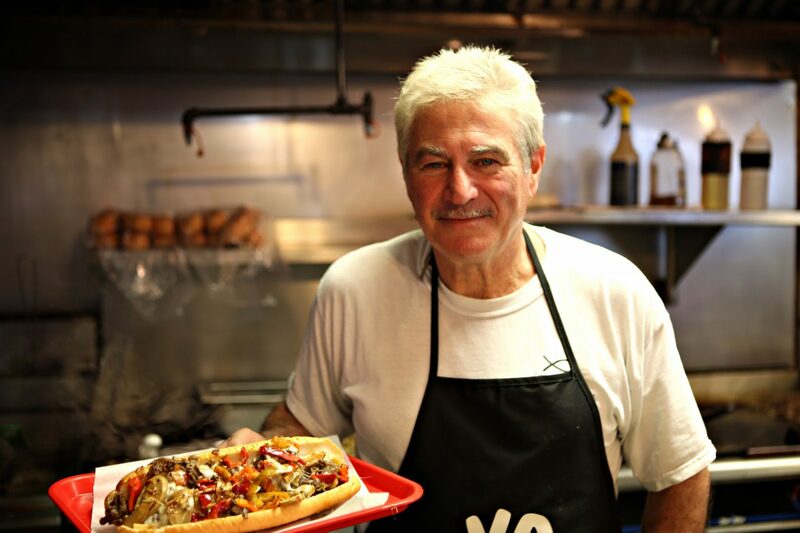 Yo is a relative newcomer to the culinary landscape, and owner Bob Catalano, who grew up in Southside Philly, wanted to re-create an authentic South Philly cheesesteak. He must have succeeded because hungry customers line up early at the door and frequently comment on how much these packed cheesy sandwiches remind them of a taste of home. I tried what Bob lovingly calls the Beast from the East, loaded with steak, provolone, onions, and peppers with Cheez Whiz on the side. My two companions and I devoured it in less than three minutes. This little bistro right in the heart of downtown has quite an unassuming storefront and could be mistaken for an office. 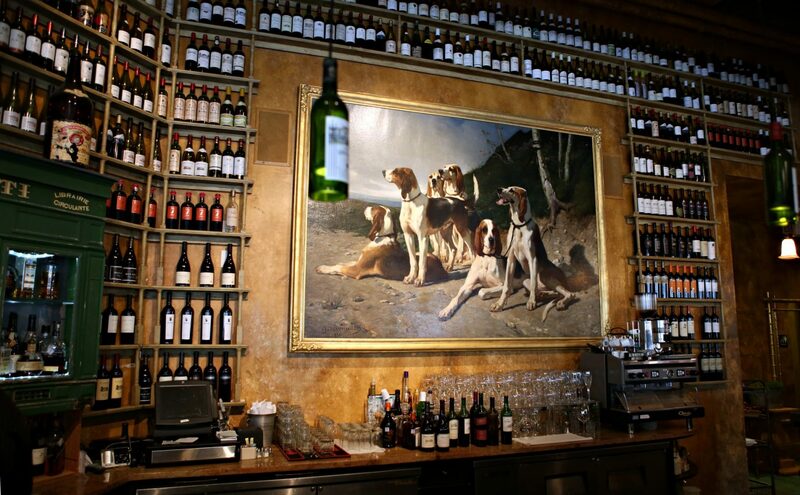 Inside, however, they have turned their bar area into a visual feast for the senses with wines adorning the walls up to the ceiling and a large interesting painting of dogs. I know, it sounds strange but it works here. 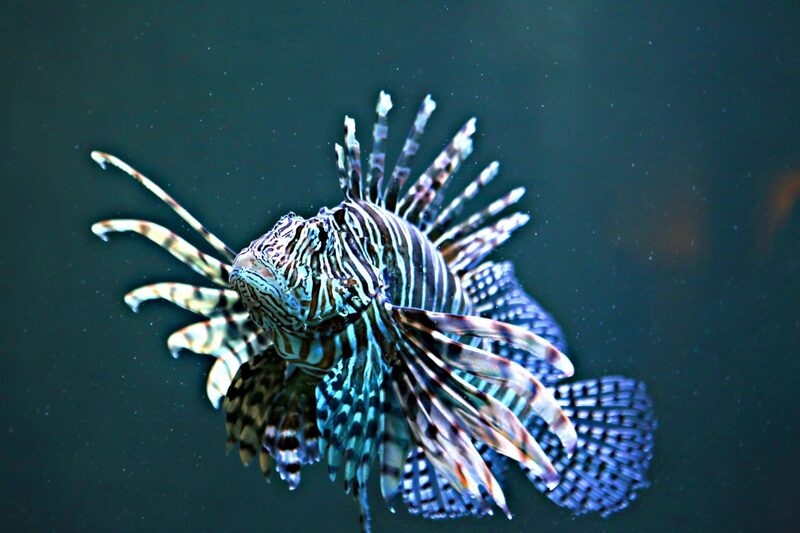 Bleu specializes in French American cuisine, locally sources ingredients and flies in fresh seafood from Hawaii. But, what I really came for was their ice cream tasting, which, I was reliably informed, was not to be missed as part of a food story. 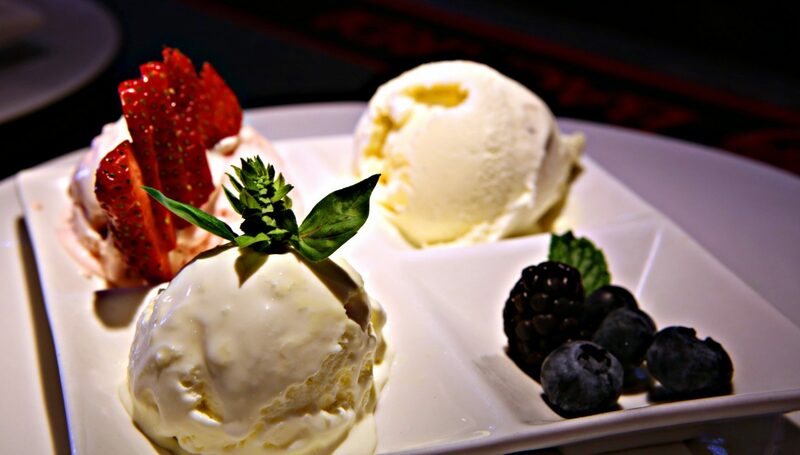 For six dollars, you get three flavors created using heavy cream (except for the sorbets), which gives the ice cream a rich, decadent texture. Flavors are rotated on a regular basis and today’s offerings included chocolate, basil and raspberry Riesling. All were excellent but my favorite was the raspberry Riesling, which imparted a tangy, vibrant burst of flavor on my palate. If you are still hungry after all of the day’s offerings, then y’all are probably serious foodies. So, for the best steaks in town, go to Texas—The Republic of Texas, that is. 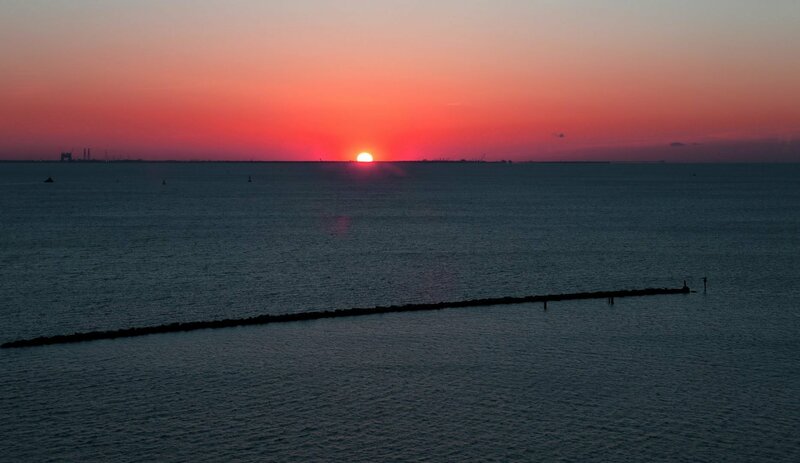 In this case, you will find it on the 20th floor of the Omni Hotel with fantastic views of Corpus Christie Bay, The USS Lexington and the multi-hued Harbor Bridge. This is more of a special occasion restaurant, but for me, a great steak is a special occasion. I ordered the 8 oz. 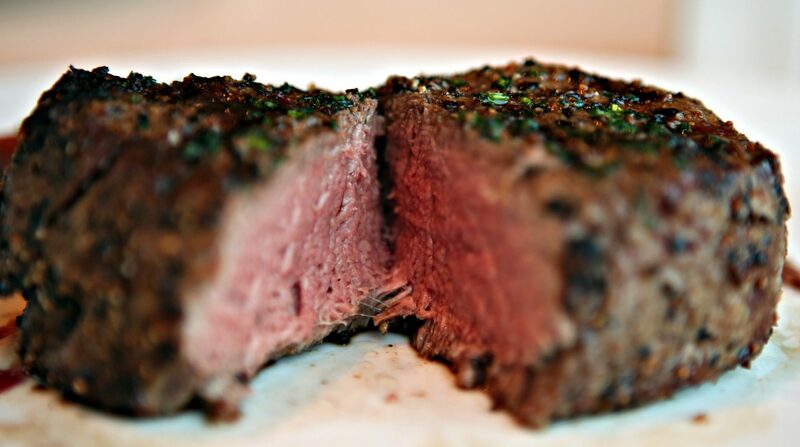 filet mignon ($36), and for that, you get a tender, flavorful and perfectly seasoned prime piece of meat from the world renowned Allen Brothers. This was almost the perfect ending to my culinary day, except dessert was yet to come. 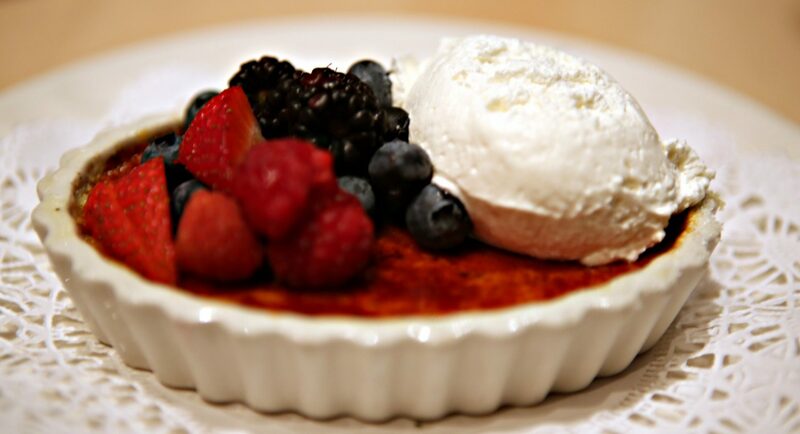 Crème brûlée is one of those desserts that is difficult to do right. If you slightly overcook it, you get an egg taste. Undercook and it could be watery. Fortunately, the pastry chef at The Republic of Texas knows how to do it right and what I got was a creamy taste sensation covered with fresh fruit. And just to make sure you know you are in Texas, they top it off with a sugar cookie in the shape of a boot. My wife had the chocolate mousse, which was just as good, and the presentation was quite a work of art. Make sure you make your reservation early for this one as they get quite busy at certain times. Operating under the assumption that man (or woman) doesn’t live on bread alone, here are some other non-food places worth visiting—between meals, of course. Standing guard over Corpus Christie Bay, the USS Lexington, also known as The Blue Ghost, is hard to miss. Having seen some of the biggest battles of World War II, this huge battleship is permanently anchored in the bay and available for touring. 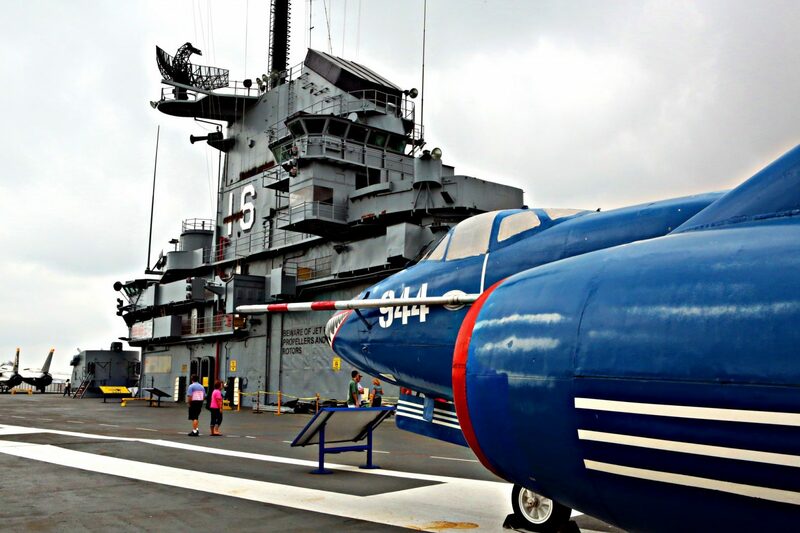 Veterans from all branches serve as volunteer guides and provide insights into what life was like aboard this large vessel with a flight deck that could accommodate three football fields. Take your time to see all of the areas open to tourists, including some impressive aircraft used during different air conflicts around the world. ($13.95 adults, $11.95 seniors and military, $8.95 children). This is my pick for the best way to see some of the sights along the bay and it’s quite a hoot as well! 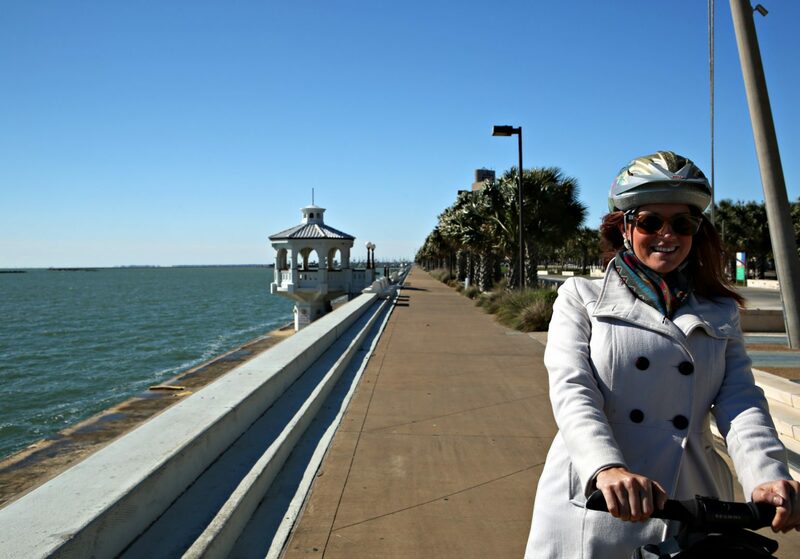 Tim, the owner, takes visitors on a fun two-wheeled tour of Corpus, including some little known stops where you can find, believe it or not, information about our solar system and a moving memorial statue of the singer Selena, who resided in the area. In case you aren’t sure if you can navigate one of these machines, let me assure you that Tim is very patient, loves people and is a great instructor and guide. He had my wife and friend moving around like pros in just a few minutes. This is one attraction I wouldn’t miss. You will love it. One and two hour tours are available. 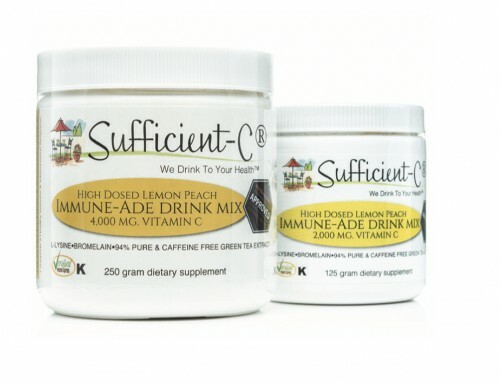 FTC Disclosure: Promotional considerations and sponsorship were provided by those listed in this article.